Cursive handwriting is fast becoming a lost art. Some schools are declaring it antiquated and unnecessary. That's a big mistake. Cursive handwriting is an important way to connect the language centers with the body. It makes for a stronger mind - eye - body connection. Not somethingyou want to do without. 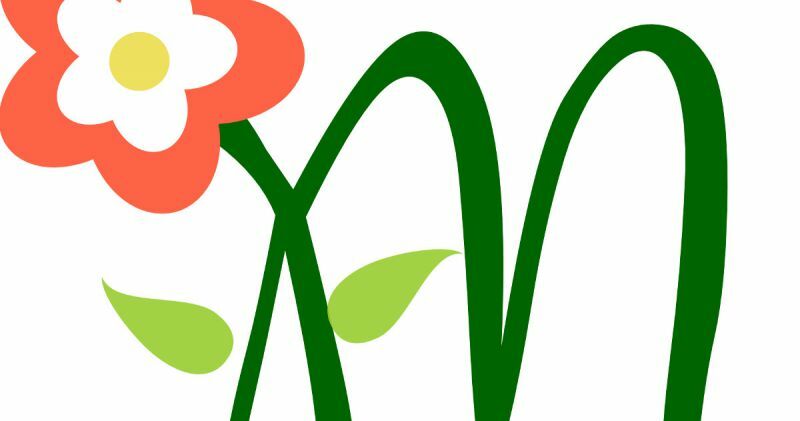 We encourage parents to work with their children to learn or improve cursive. Because they likely won't get it in school. And they'll be missing out. Here are some tips to make it even better. By developing handwriting you build a stronger connection between the body and mind. You incorporate multiple language centers in the brain, which dyslexics and dyscalculics really need. What if I told you that about half the schools in the US are leaving out a very important skill? That this skill is critical to learning processes and to creativity. Let’s talk about that in a second. Without a doubt, I see over and over again a connection between learning disabilities and coordination. This occurs in both large muscle coordination and finer eye hand coordinations such as found in writing. What is also obvious is that when you work on developing these coordinations there is also improvement in learning skills. The other thing I notice is that the majority of children who have reading, math, or spelling problems also have handwriting problems. But the handwriting problems are often considered secondary. Less important. I disagree with that. Handwriting is the place to start. By developing handwriting you build a stronger connection between the body and mind. You incorporate multiple language centers in the brain, which dyslexics and dyscalculics really need. 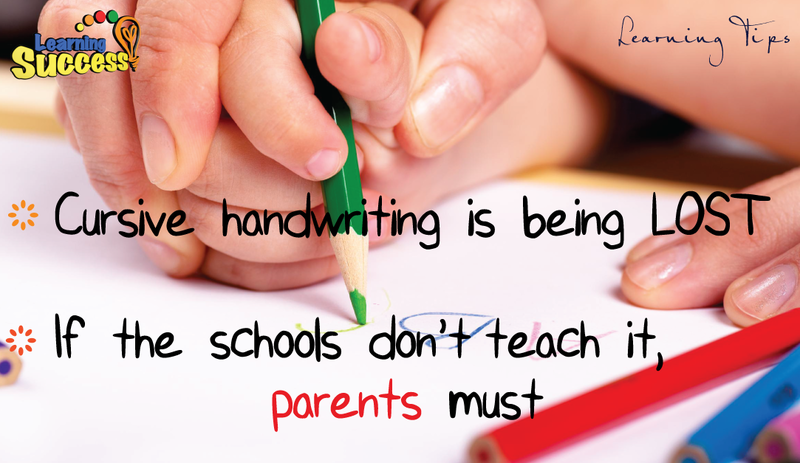 That’s why it saddens me that cursive handwriting has been taken out of a lot of schools. About half of the schools in the US have removed cursive handwriting from the curriculum. There are a lot of people fighting to bring it back. These people know how important it is. These people are doing a good thing for our schools. that’s great. but the more important thing is your child. And the best thing you can do is just work on it yourself. And there are a few tricks you can do that are especially helpful for those with learning difficulties. What you will want to do is practice cursive strokes. You can use large lined paper, or even cursive handwriting workbooks you can get on amazon or at a teacher supply store. But add two more elements. Do it to music. And use colored pencils. Get something with a beat and practice each stroke to the beat. The use of music and color is going to help activate that right hemisphere. And for those that are right brain dominant that is a great thing. I would encourage you to do this with your child. It may be a long time before the schools figure out how important cursive actually is. Don’t let your child wait for that. Developing cursive is a critical skill. but it’s just one part of giving your child what they need to succeed.